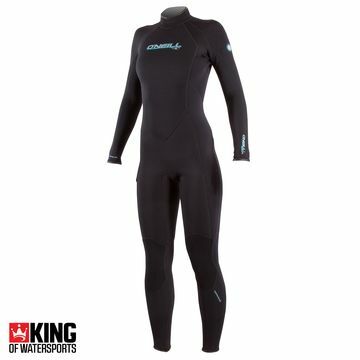 Fit is the cornerstone of wetsuit performance. 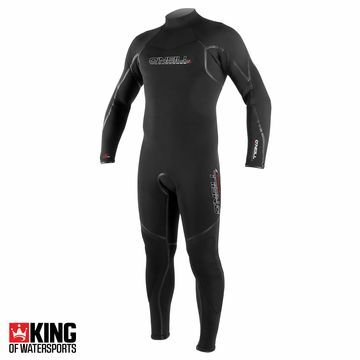 A proper ﬁt is the single most important factor in purchasing a dive suit, as a poor ﬁt will nullify any other performance feature. Over sixty years of building wetsuits has allowed O'Neill's engineering team to develop the most precise system of size grading in the industry. 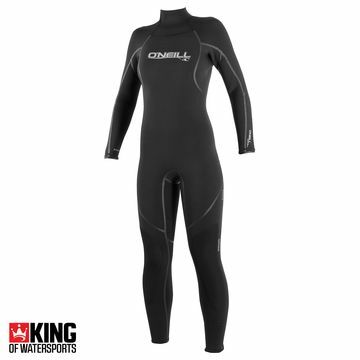 This technology is carefully guarded in the vaults of their Area 52 testing lab, but is now available to all by simply trying on one of their dive suits.